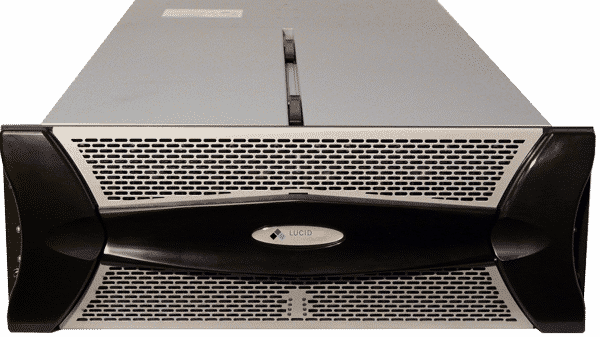 The Lucid LJ-2460 chassis is an ultra-dense, cost-effective JBOD Storage Expansion that enables massive data capacity at a price/performance point per Gigabyte (GB) that will please any Chief Financial Officer. 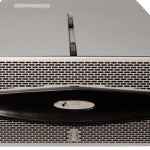 It functions as a standalone external direct attached storage (DAS) JBOD using 6Gbit serial attached SCSI (SAS) host connection with up to 60 x 3.5” form factor SAS and/or SATA Hard Disk Drives (HDDs) per 4U enclosure. 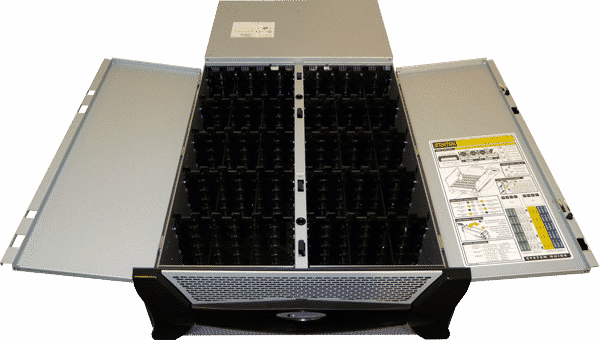 LJ-2460 is a storage infrastructure building block that can be zoned to up to four different DAS Hosts. 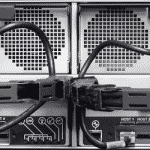 Additional JBODs can be daisy chained to create and support massive data storage pools. 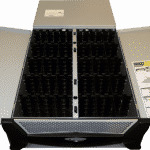 Big storage for big data. Rail Extension Kit - Regular: 25"